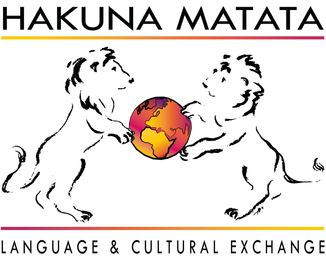 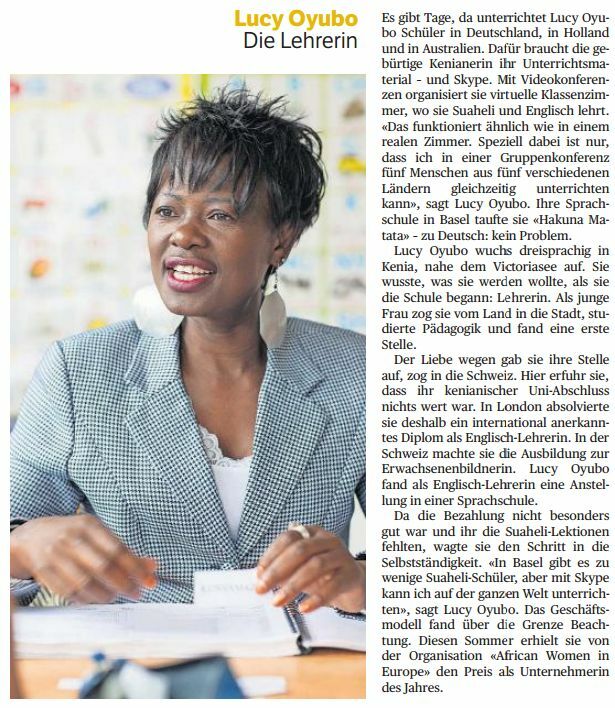 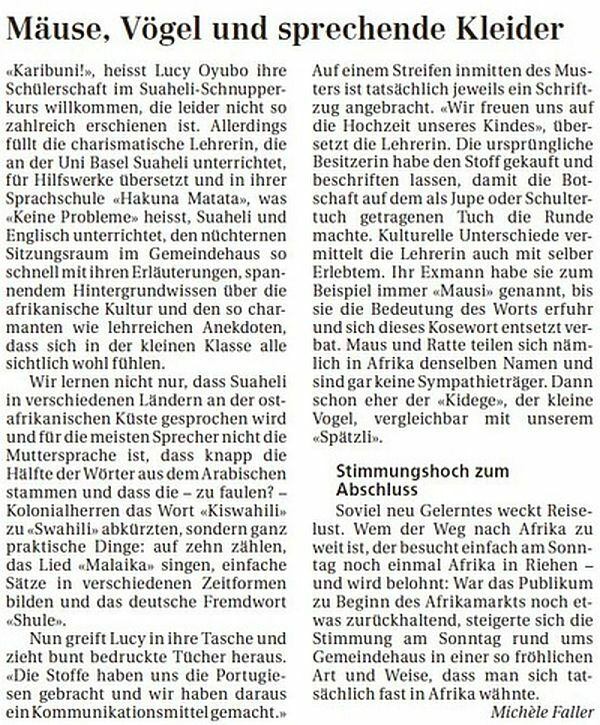 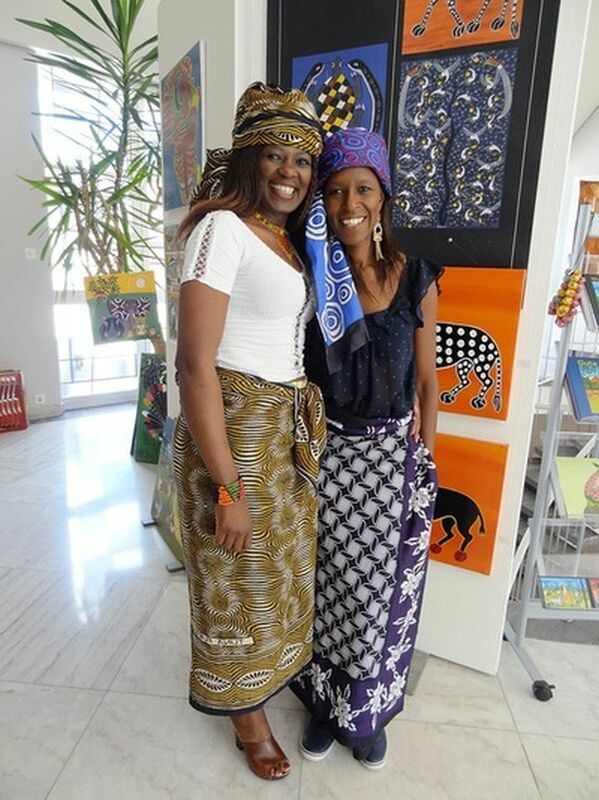 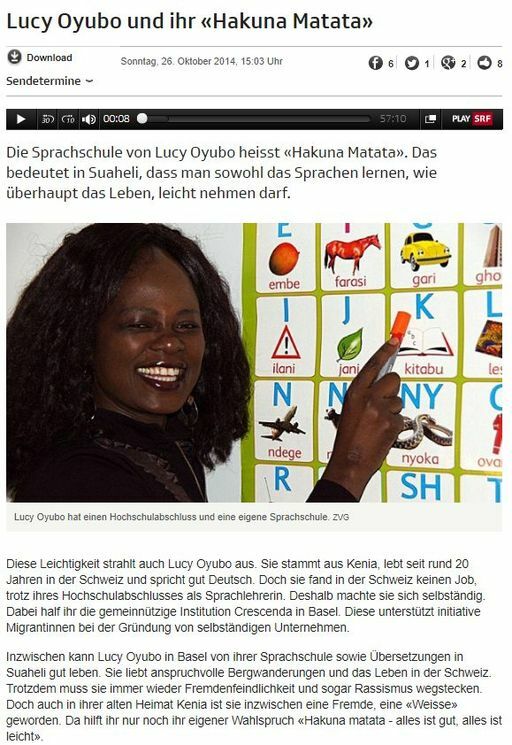 An article about Lucy and Lilian, showcasing their Swahili Culture in Riehen. 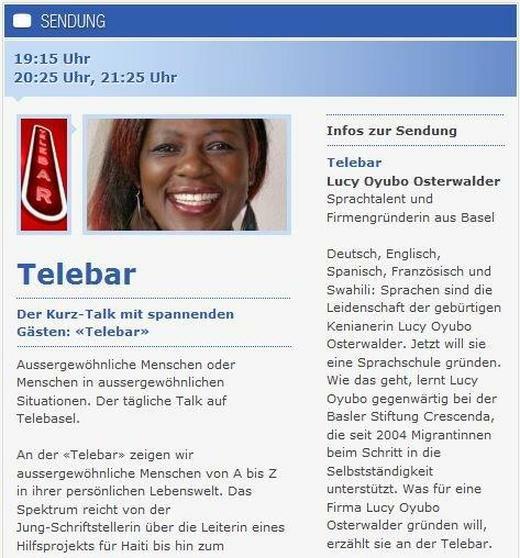 Lucy talking about herself and her school on the TV Station called Telebasel in Basel, Switzerland. 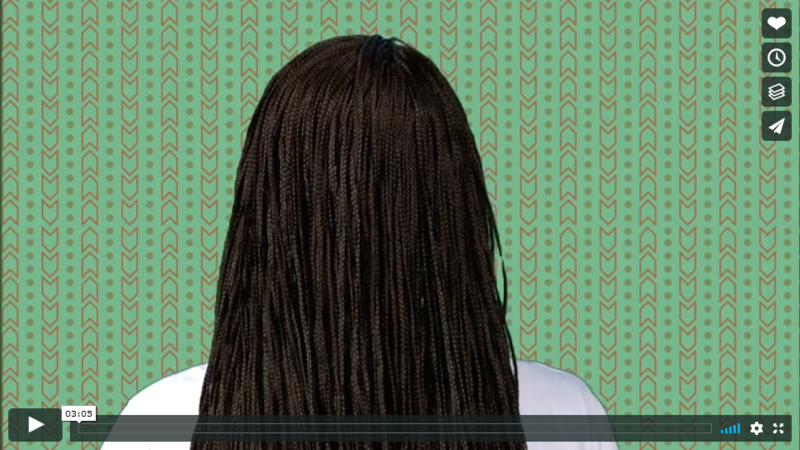 Lucy Oyubo Osterwalder amongst other Interviewees at the University of Basel. 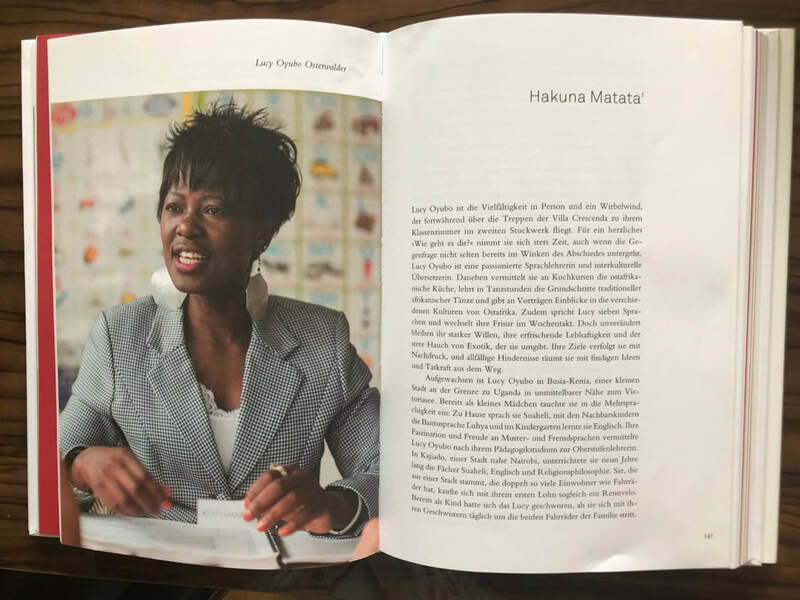 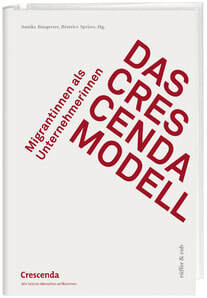 Co- Author of a Chapter in the book called "The Perfect Migrant" by Amina Chitembo of Diverse Cultures Publishing in England.